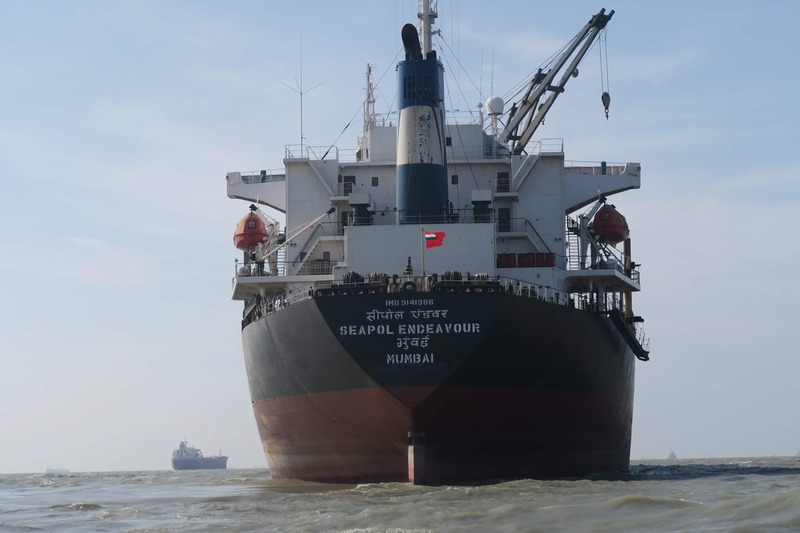 Seaport Logistics specializes in handling dry & break bulk cargo such as Coal, Limestone,Rock Phosphate, Sulphur, Gypsum, Copper Concentrate and Food grains. Seapol is also capable of handling all the other cargoes including machineries. The company provides complete stevedoring & Logistical solution. Seaport Logistics Pvt. Ltd. is the flagship company of the Seapol group, offering the all the of cargo related services. Incorporated in the year 1994, handling over 10 million MT of dry bulk cargoes per annum. Through our persistent efforts, we have earned a formidable reputation among the major Stevedores at Chennai, Ennore, Tuticorin, Vizag and Haldia Ports in addition to private ports like Karaikal and Krishnapattinam. Credited with the distinction of the major stake holder of imported coal handling at Tuticorin Port . At Tuticorin port, we proudly hold the major part of the Coal storage Plots. We have a dedicated team for handling your cargo and taking it to your customers location safely. The team takes into account all the statutory requirements to ensure a timely integrated logistics solution to the destination site. 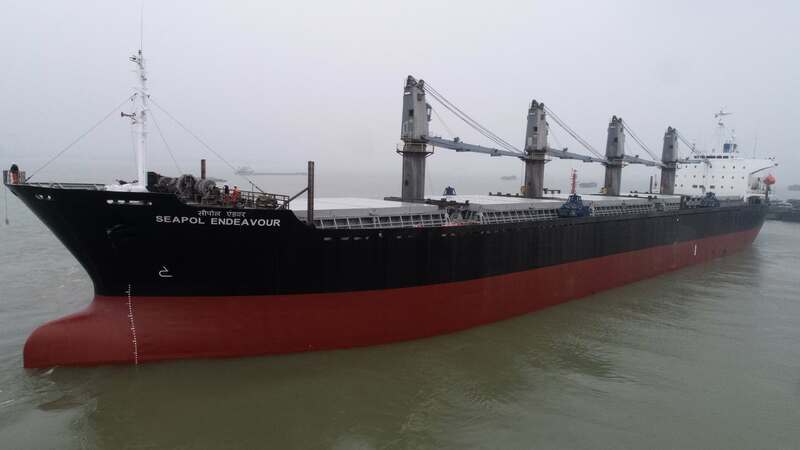 Seapol chartering offer a competitive alternative for dry bulk cargoes. Seapol’s main focus is to be the global transportation of dry bulk cargo using chartered ocean bulk carriers. We operate all sizes of dry bulk carriers ranging from Handysize and Supramax vessels to the larger Panamax vessels. Seapol Tuticorin has handled the highest Volume of 38,86,468 Lakhs tons in the year 2014-15. Major contribution shared in the total coal handled by the VOC Port. EThe highest ever recorded discharge of 41,376 MTs in a single day on 13.11.2014 in the history of VOC PORT, Ex Vessel mv. SHI DAI II for Malco / Sterlite.